Special interest in Pelvic, Lower Back. Garvin has worked with elite athletes for many years. As a former Paralympic level athlete, he understands the importance of maintaining your body to get the most out of it with the least chance of injury. Working with AWD athletes and the Canberra Raiders Rugby League Team has heightened his skill set with the sporting population. The need to understand the necessities for each sport and the nuances they bring is a feature of Garvin’s experience. As an athlete, Garvin competed in the Vison Impaired sport of Goalball. 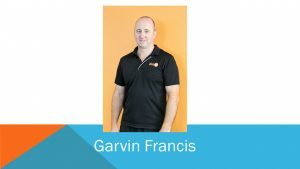 Appointments can be made with Garvin at Clinic 88 in Macquarie.